Adair Turner set to publish 'Between debt and the Devil'. 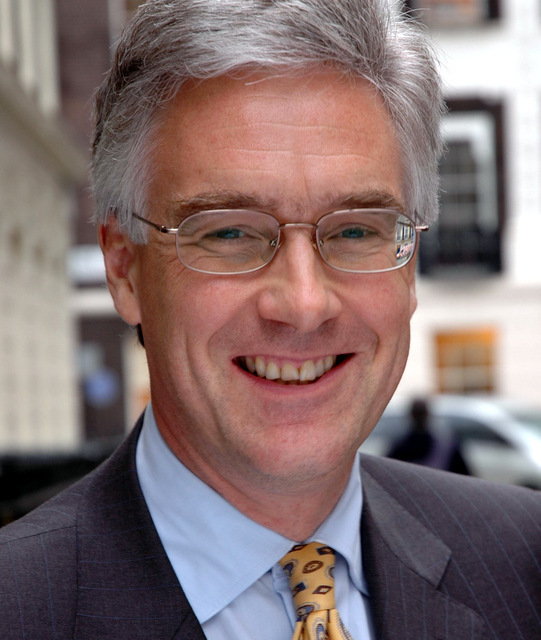 Lord Adair Turner was made Chairman of Britain’s Financial Services Authority just as the global financial crisis hit in 2008. Since then he has played a leading role in redesigning the global financial regulatory system. In his new book, ‘Between debt and the Devil’, he sets the record straight about what really caused the crash – our addiction to private debt. Lord Turner challenges the belief that we need credit growth to fuel economic growth, and that rising debt is ok as long as inflation rates remain low. Moreover, he argues that most credit is not actually needed for economic growth, and is more likely to drive unsustainable real estate booms and busts, financial crises and depression. He goes on to explain why public policy must manage the allocation of credit creation, and why debt needs to be taxed as a form of credit pollution.